“You’re desire is your fire!” James shows us how personal development will take your business to the next level. And also, what to do to set your business up for success. 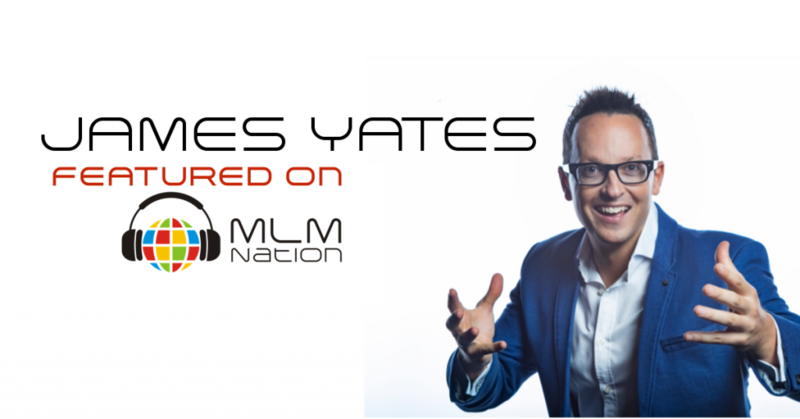 James Yates has only 14 years of MLM experience and have trained thousands of distributors from multiple companies all over the world. Over the past 5 years, James have lived in over 10 cities while building their network marketing business. James is also a trainer who does regular online training workshops that are attended by distributors in over 15 countries.